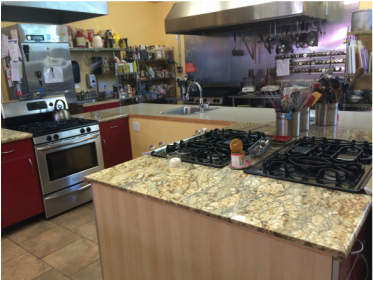 Kitchen Coach Cooking School located in North Seattle is a hands-on culinary school; passionate about food and devoted to introducing adults, teens and kids to the joy of cooking and sharing their tables. We strongly believe that people learn to cook by doing; reading and deciphering recipes, following instructions, and most importantly, making mistakes. Therefore all of our classes are completely "hands on". You come, you cook, and of course, you eat. Our classes are taught by trained professionals either currently or formally having had worked in the food industry. The classes are fun social events as well as being informative. At the end of the session you'll leave with dozens of tried and true recipes as well as a wealth of information designed to start (or continue) your love of preparing and sharing your food. 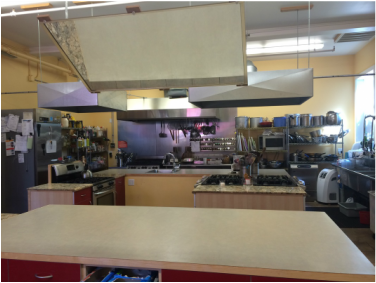 Our kitchen is a brand new, large facility fully licensed and insured by the State of Washington.